What’s New with EATS PC this Month! This month EATS Park City had the privilege of bringing our culinary classes to the staff at Jeremy Ranch Elementary School(JRES). It was a good opportunity for the teachers to get together as a team around a fun activity. 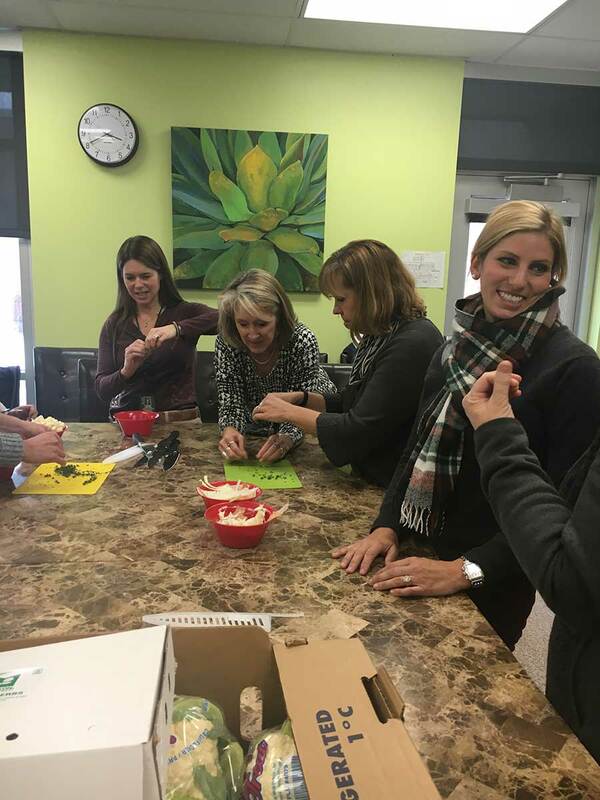 We used a simple healthy cauliflower soup recipe that the teachers could easier prepare after a busy day. 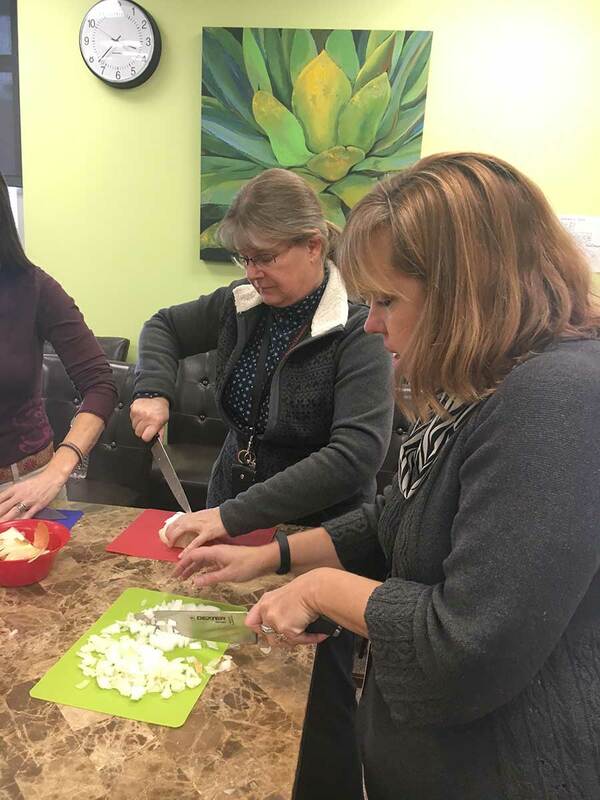 It was so much fun to work with the teachers of JRES, there was just as much excitement as when cooking with the students and slightly less chaotic! There was nothing ground breaking about the recipe that we taught or the techniques that we used, and yet the result was as awesome as always. 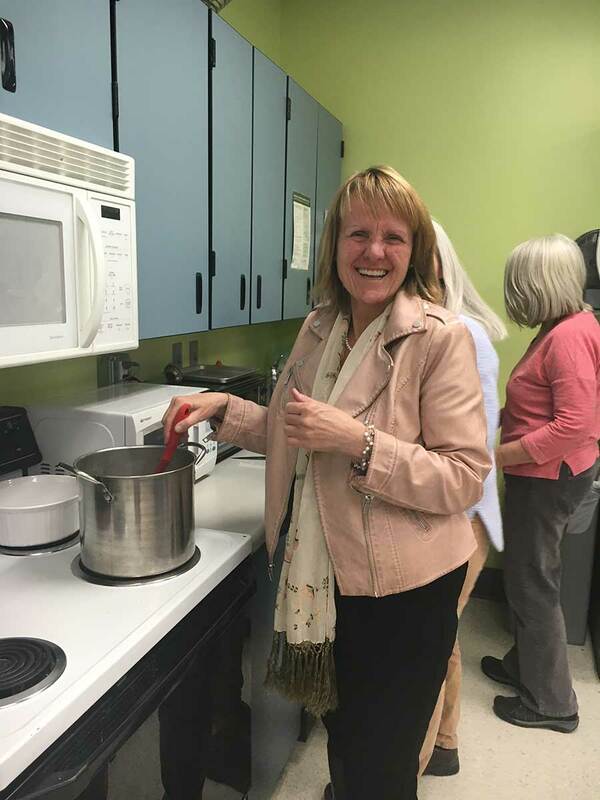 These teachers created a nourishing, and delicious soup with no stress and little time. They were able to sit down together and enjoy what they had created together. This class was a new and exciting undertaking for EATS and something that we hope to expand on in the future.